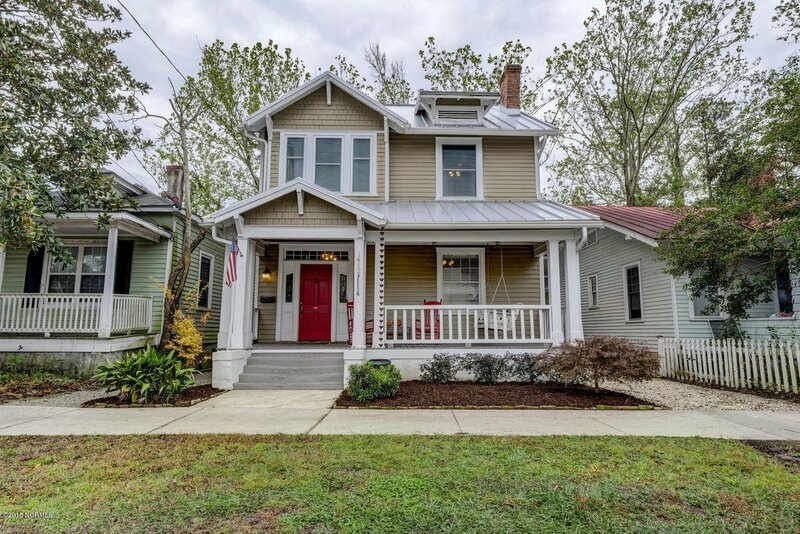 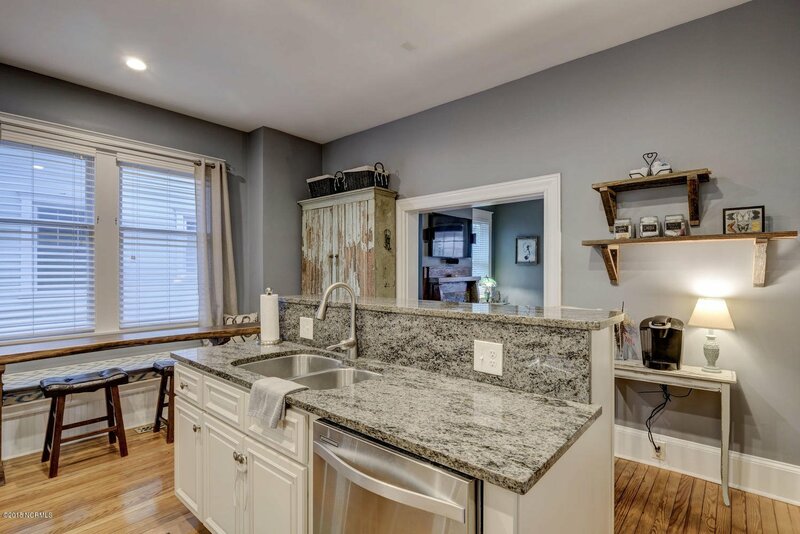 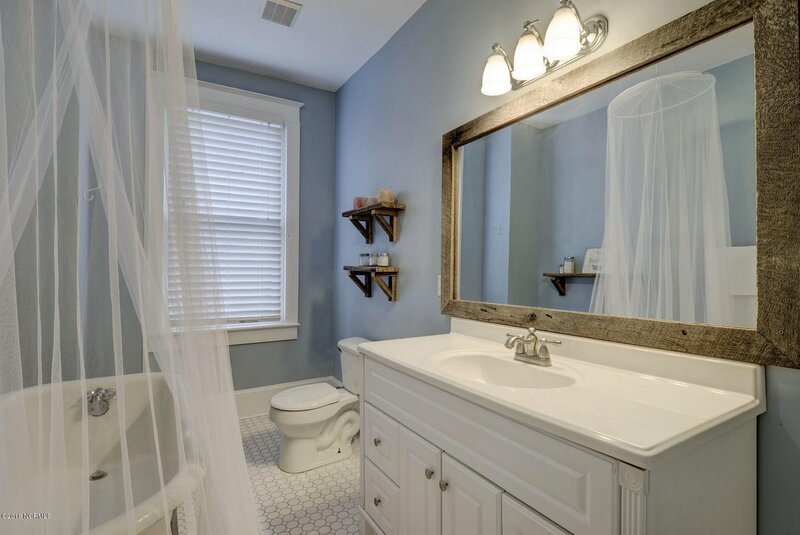 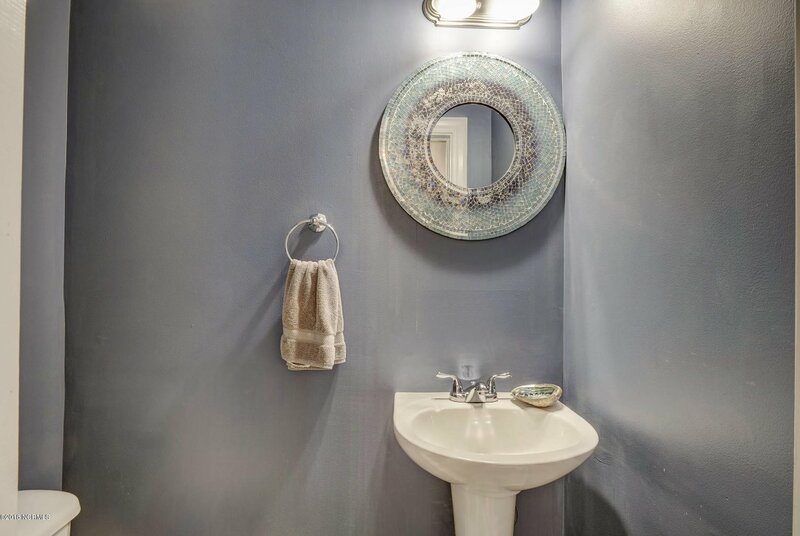 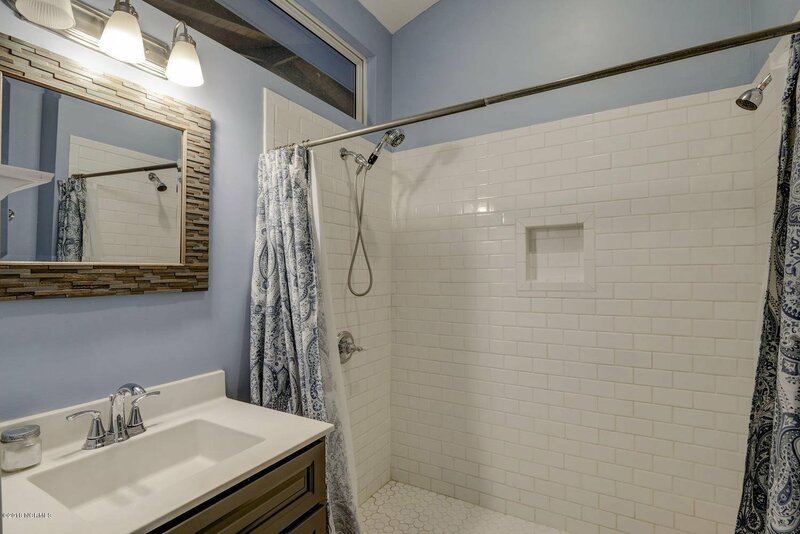 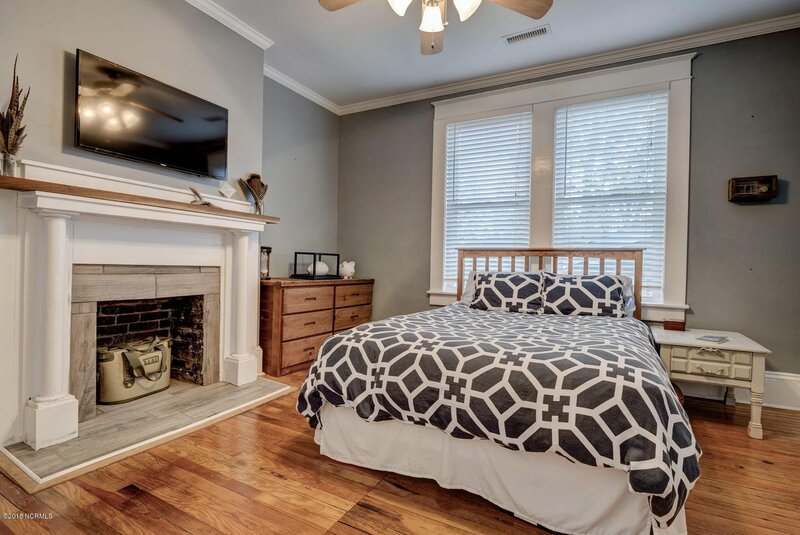 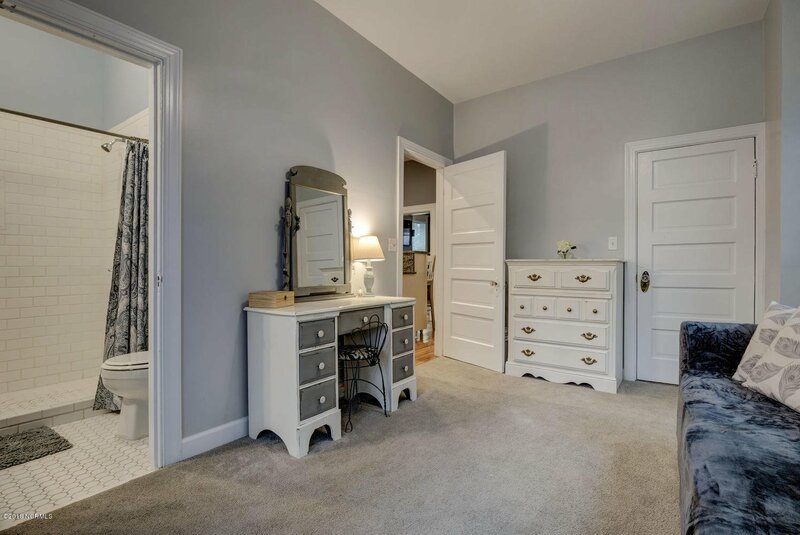 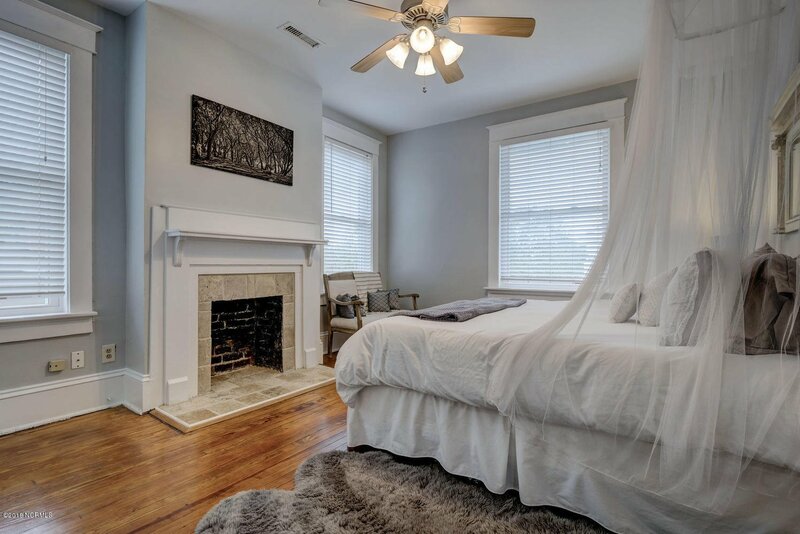 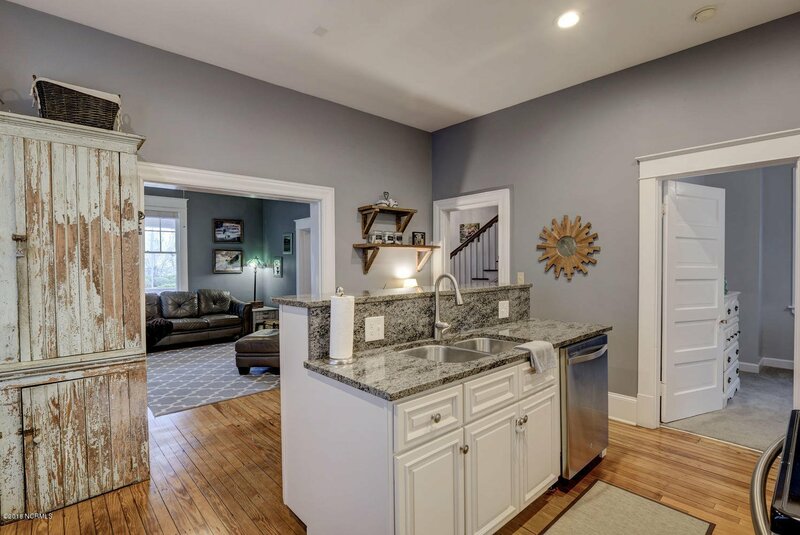 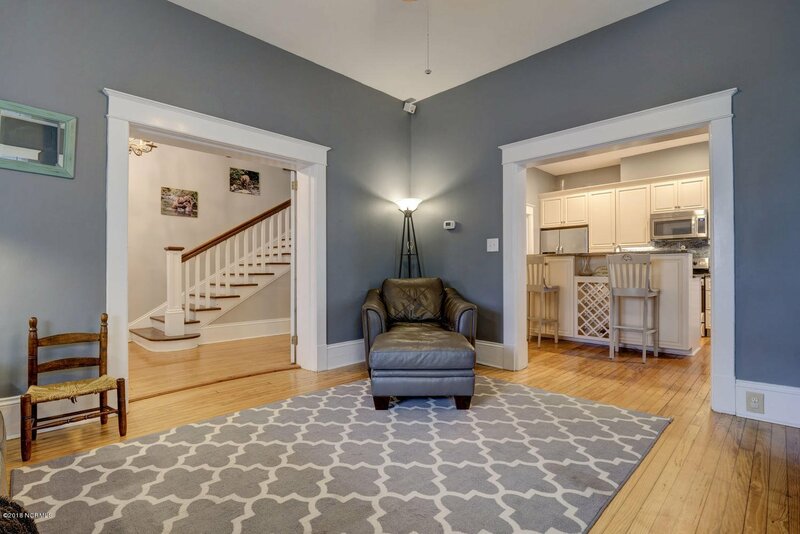 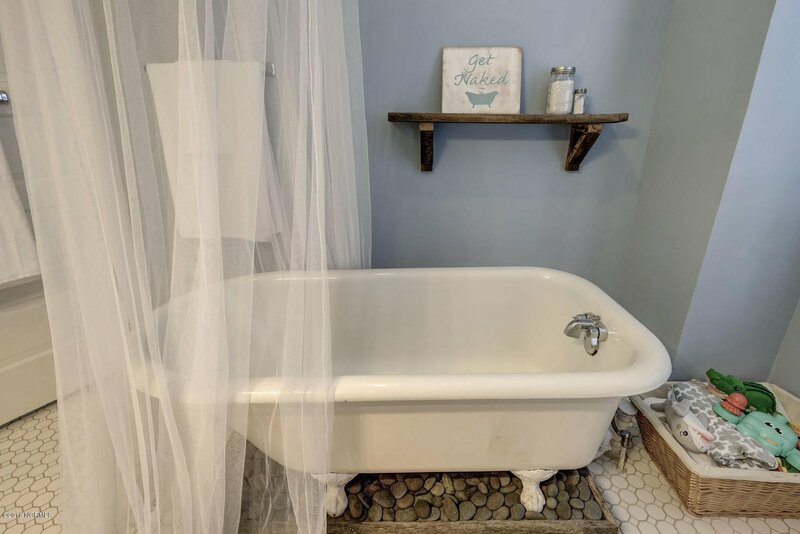 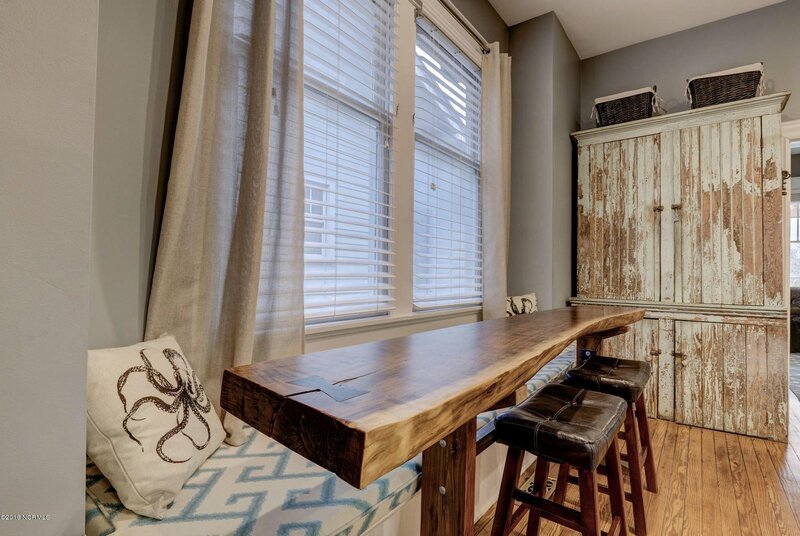 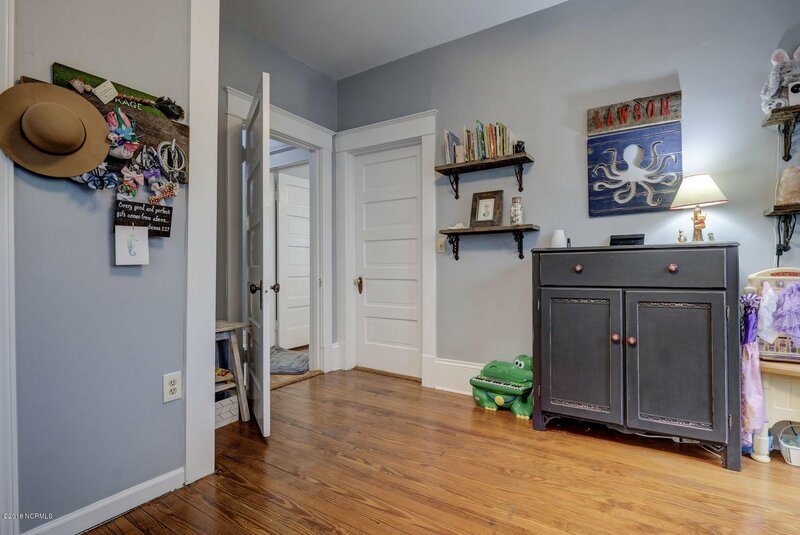 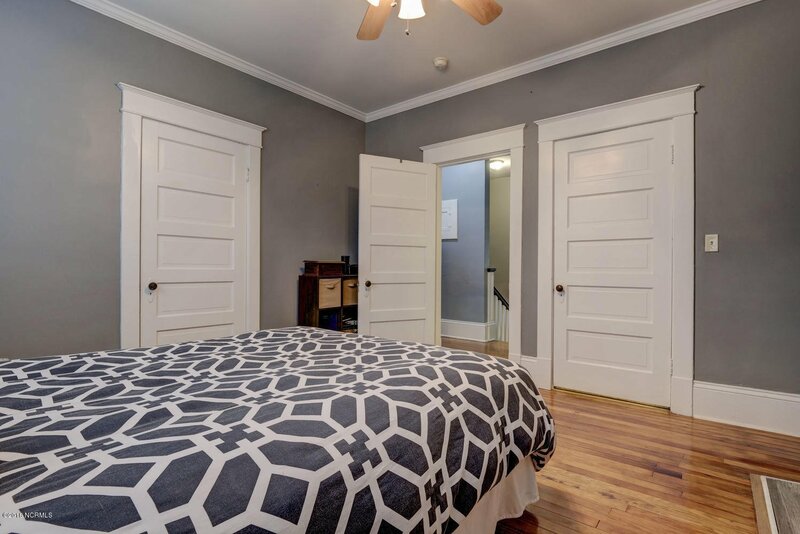 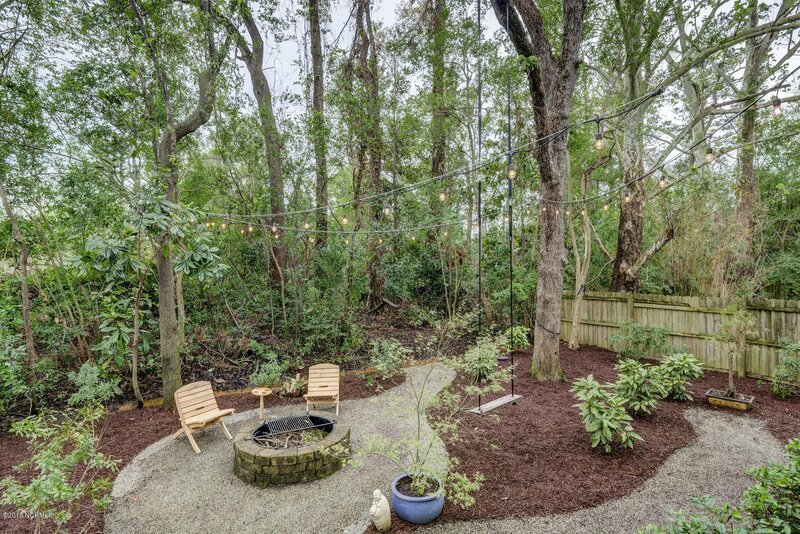 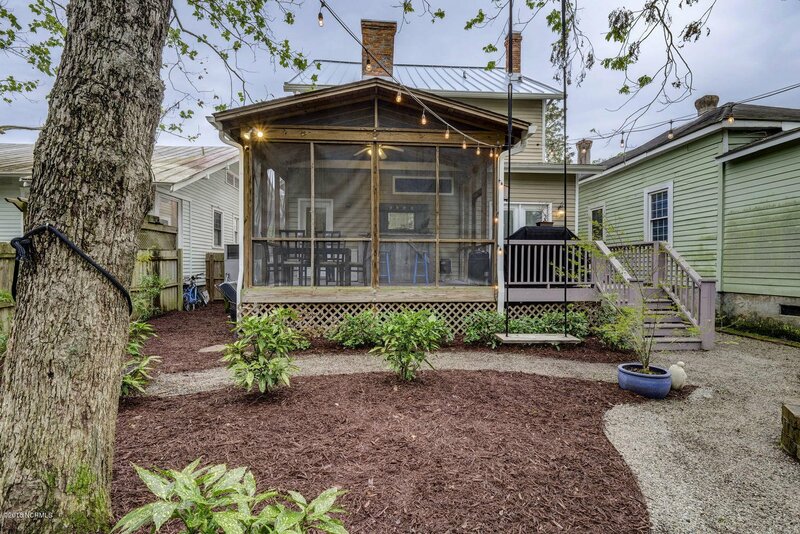 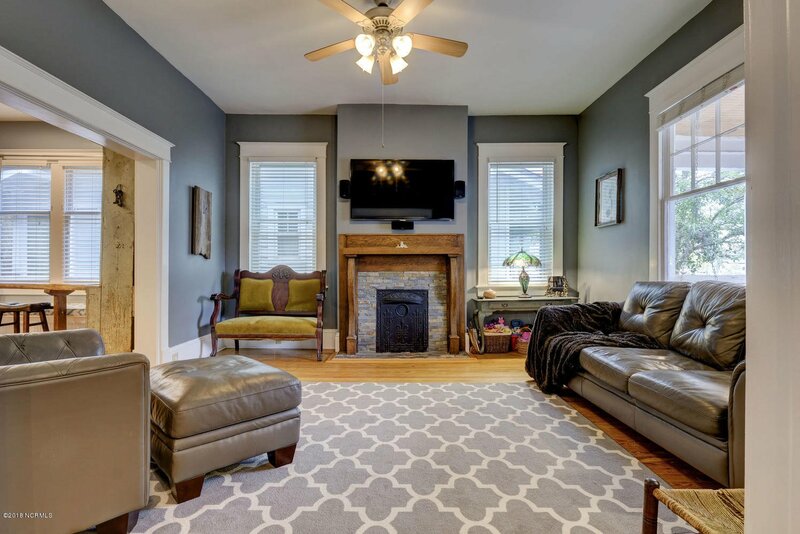 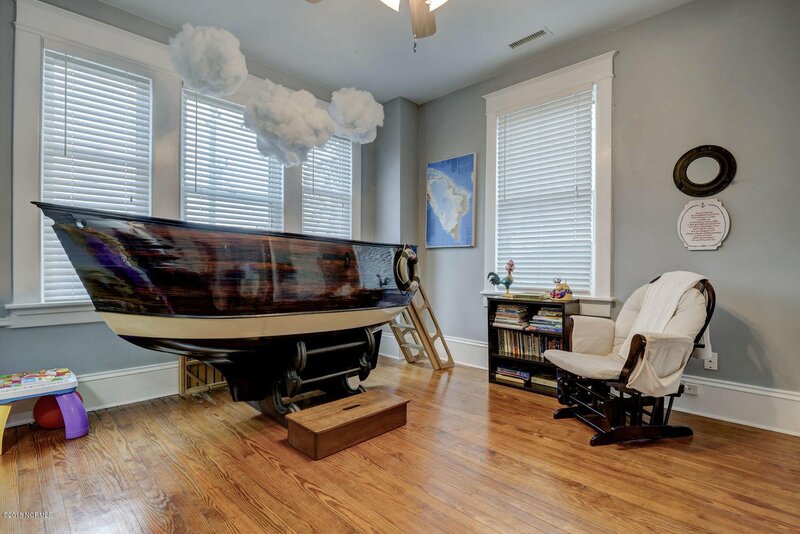 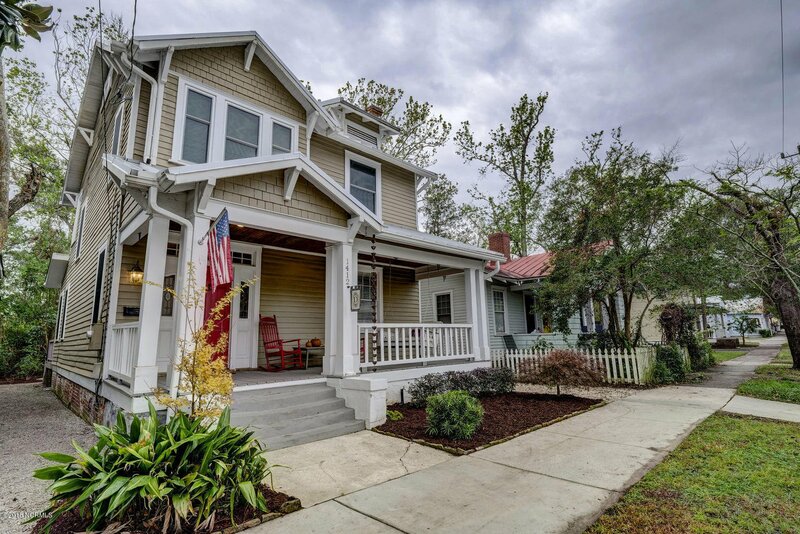 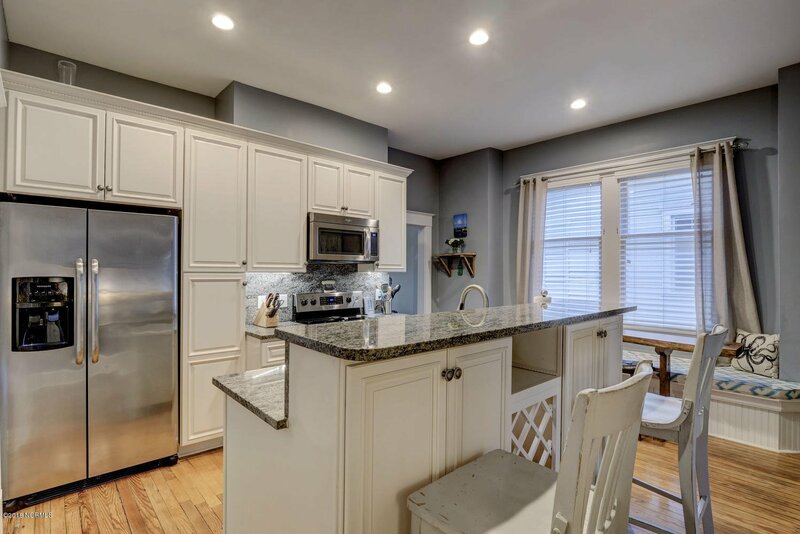 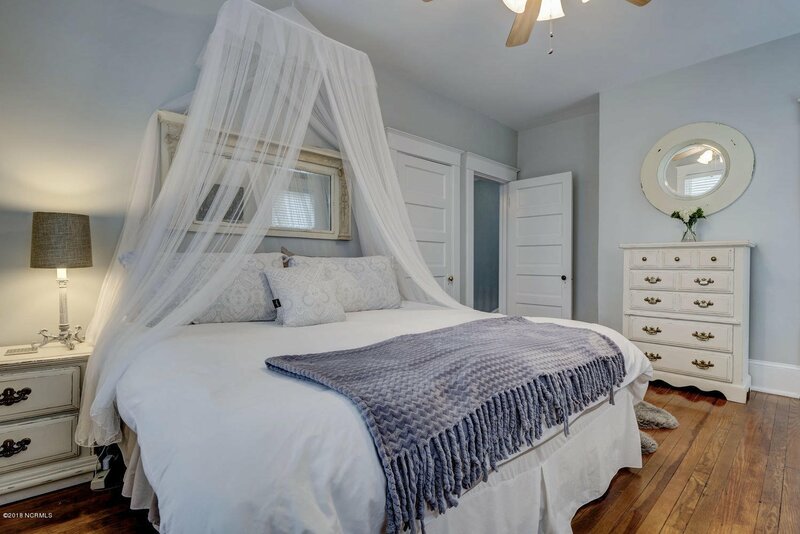 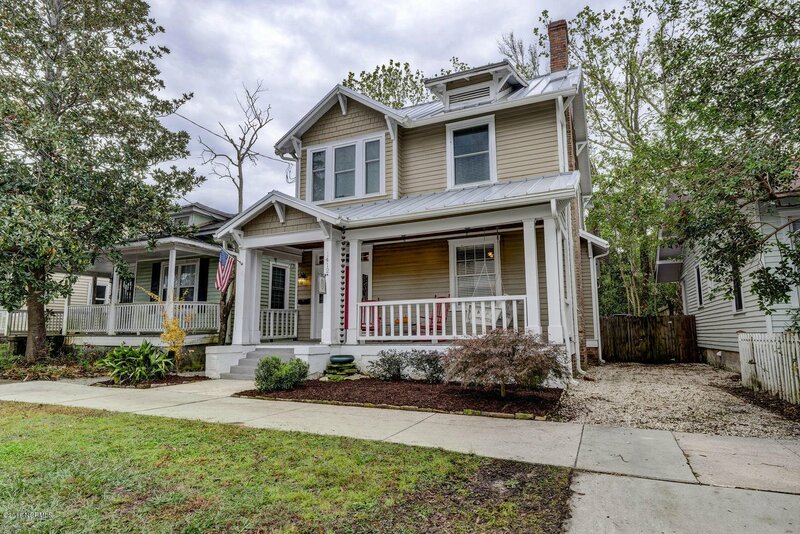 This charming historic home has been completely renovated and ready to move in! 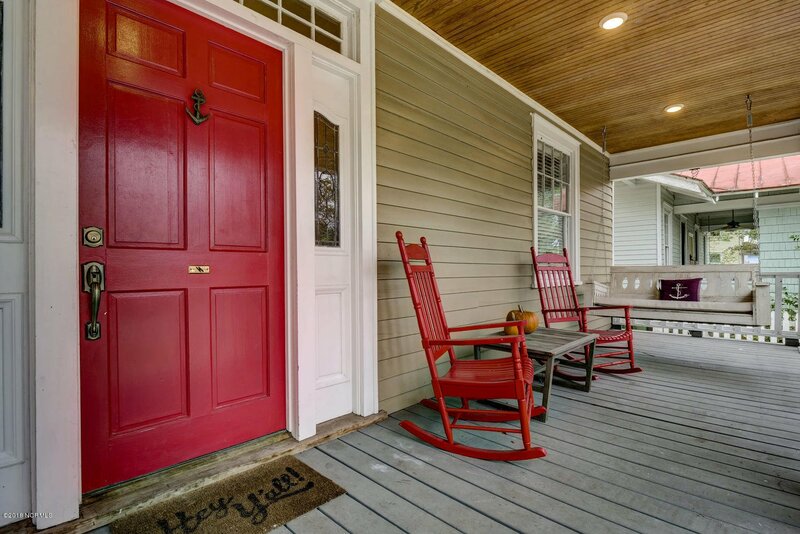 The welcoming front porch with tongue and groove ceiling lends itself to relaxing in a rocking chair. 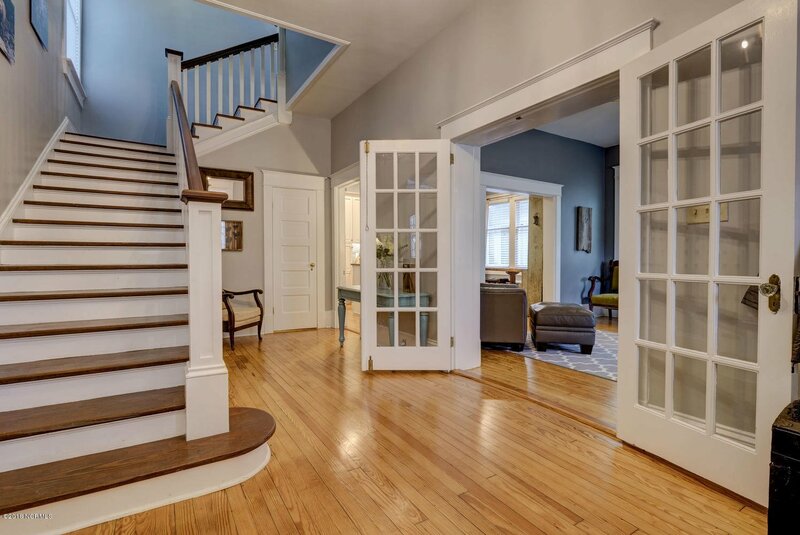 Magnificent foyer with two story ceilings and hardwood floors throughout. 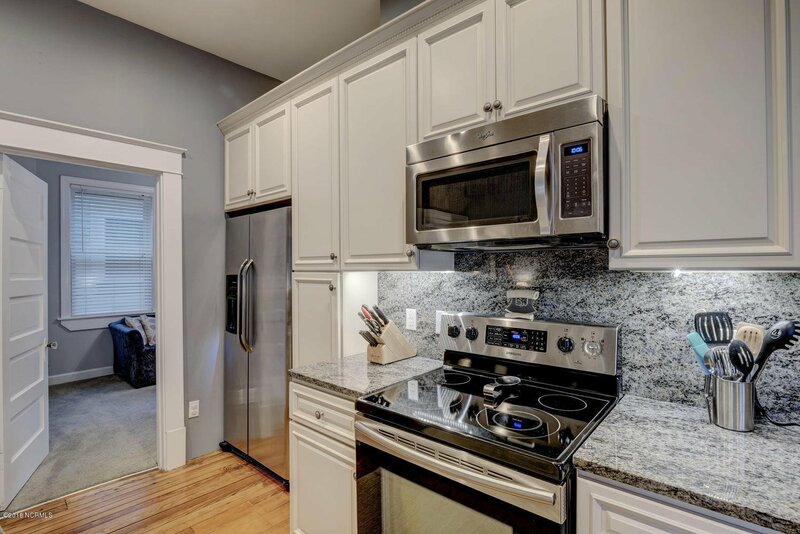 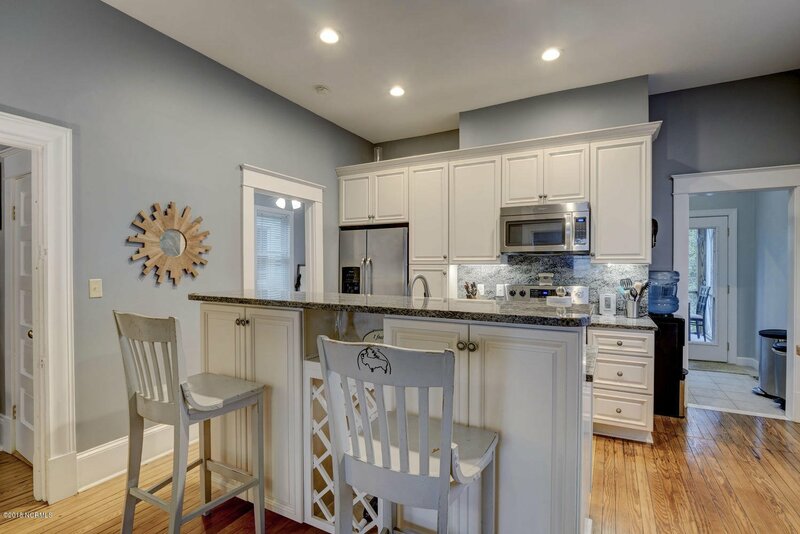 Fully renovated kitchen with stainless appliances, granite countertops and custom cabinets. 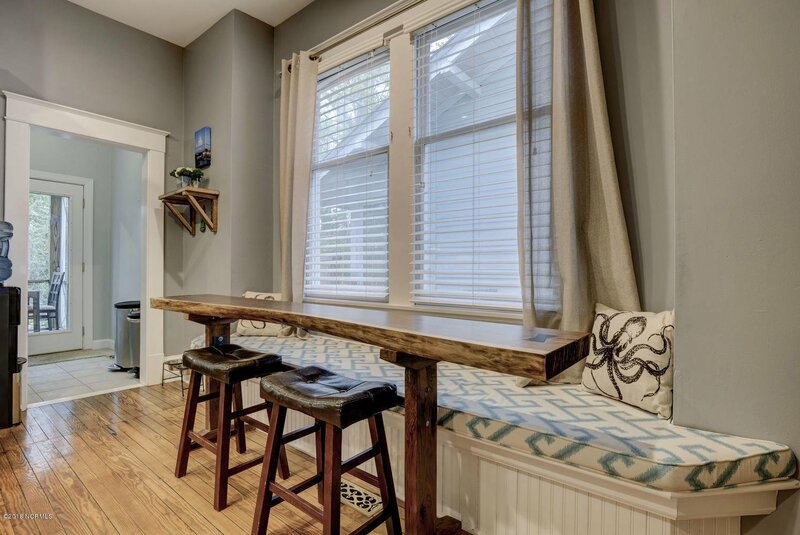 The kitchen also includes a custom built window seat with plenty of storage underneath. 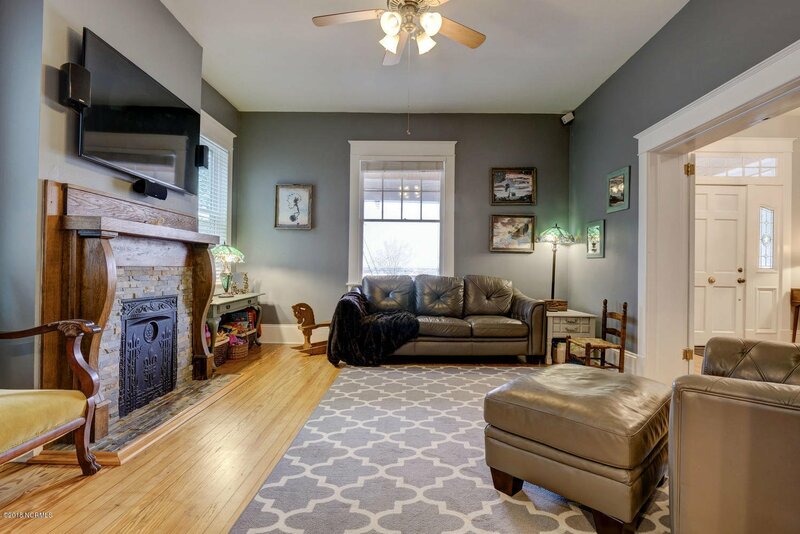 The antique pie safe will stay with the home; it's a beautiful part of history. 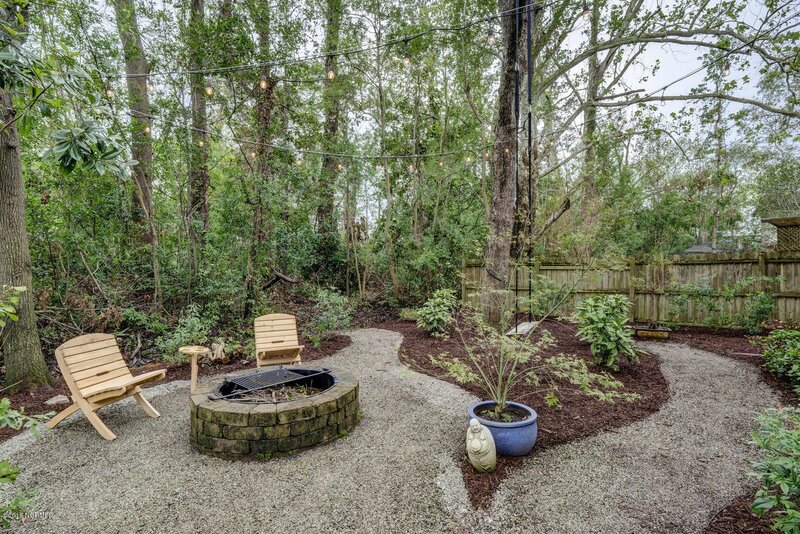 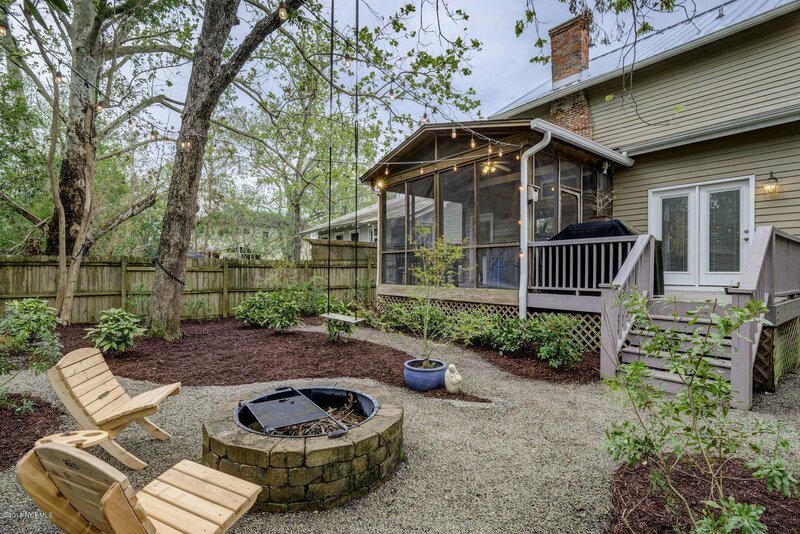 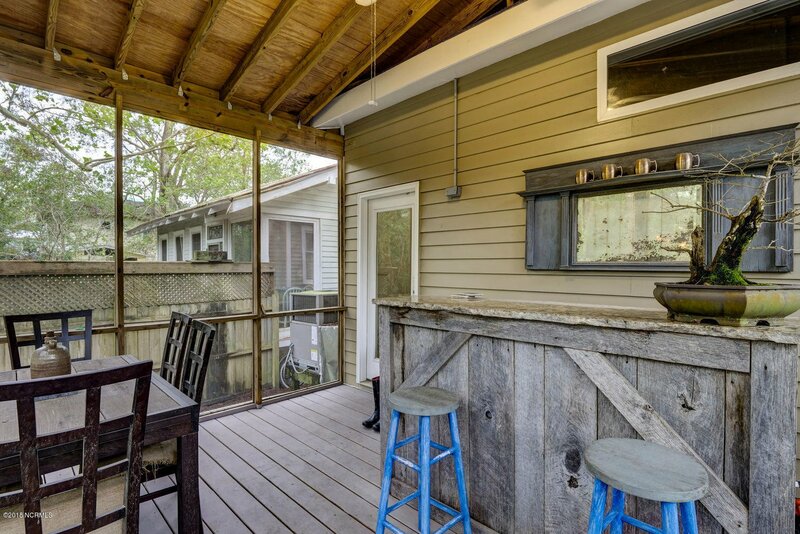 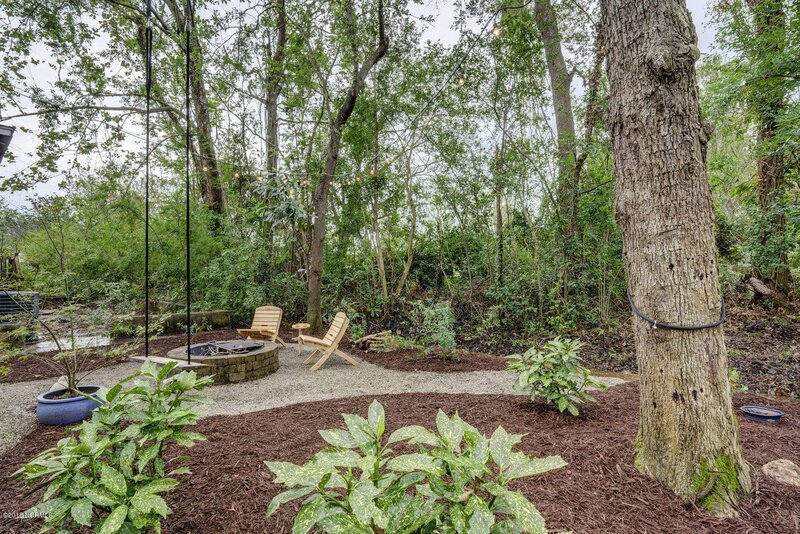 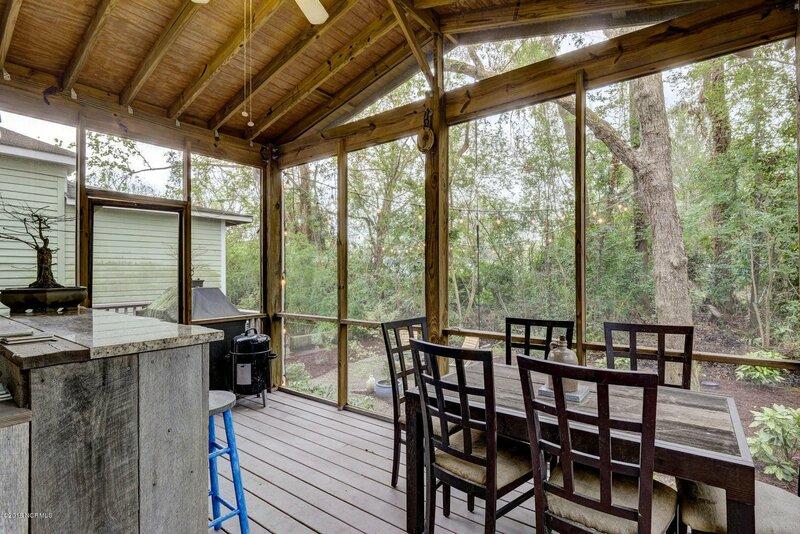 The screened in back porch overlooks a meticulously maintained backyard as does the open deck. 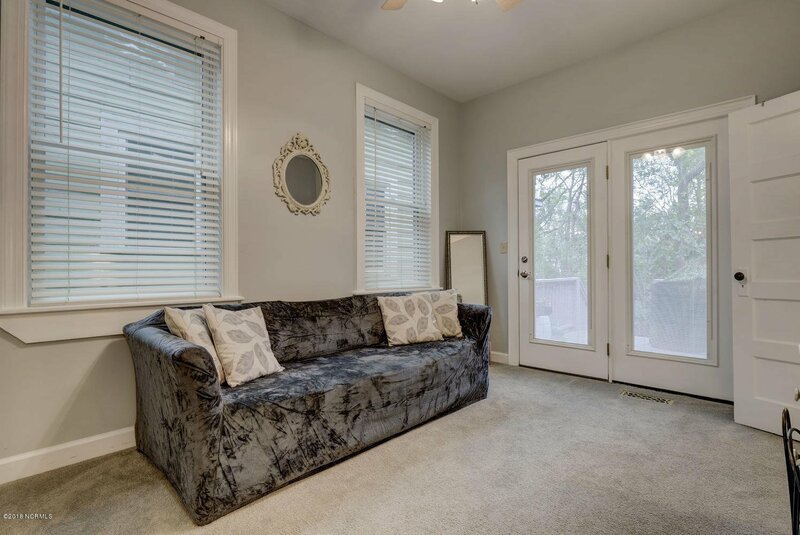 With a bedroom down and three more upstairs, you'll have plenty of space for a family. 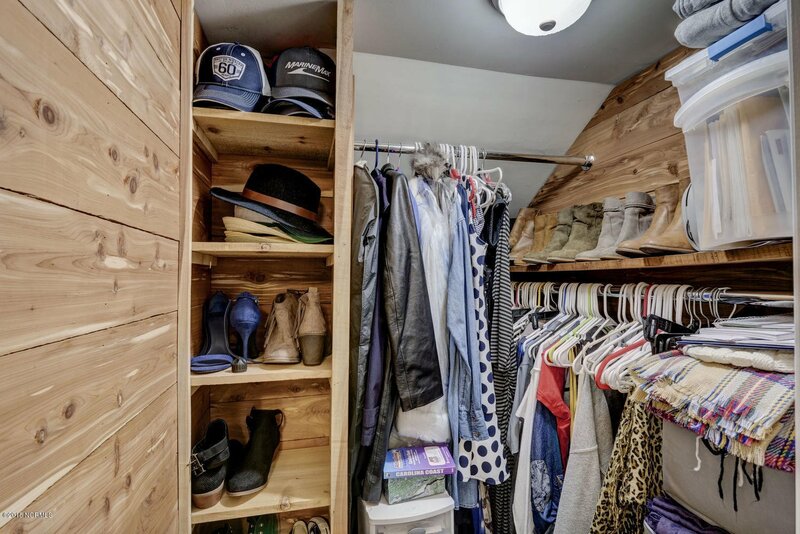 Included in the downstairs bedroom is a large cedar-lined closet.